And here comes the time when the year is about to end and a fresh New Year is about to begin. We are sure that you must have got some plans to makes this special day a more “special”. If not then No problem. We have already done our homework to help you out. ? 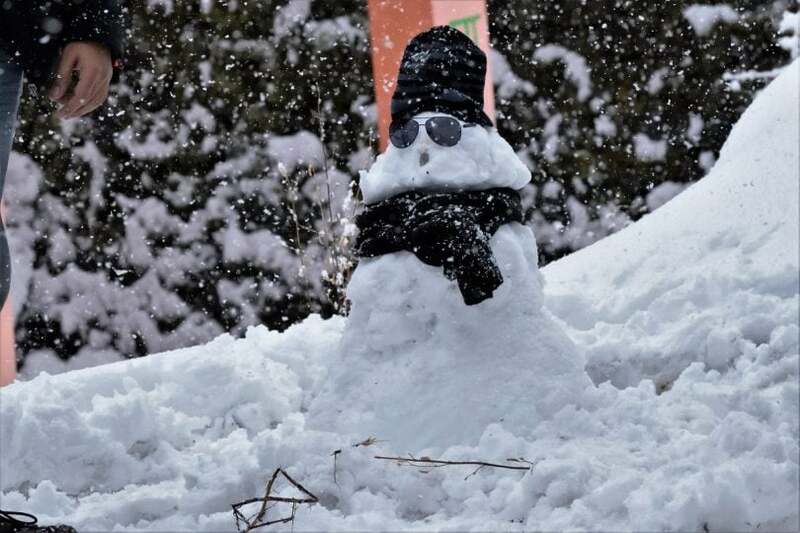 Check out the trips that are planned for the Christmas and New Year Weekend. 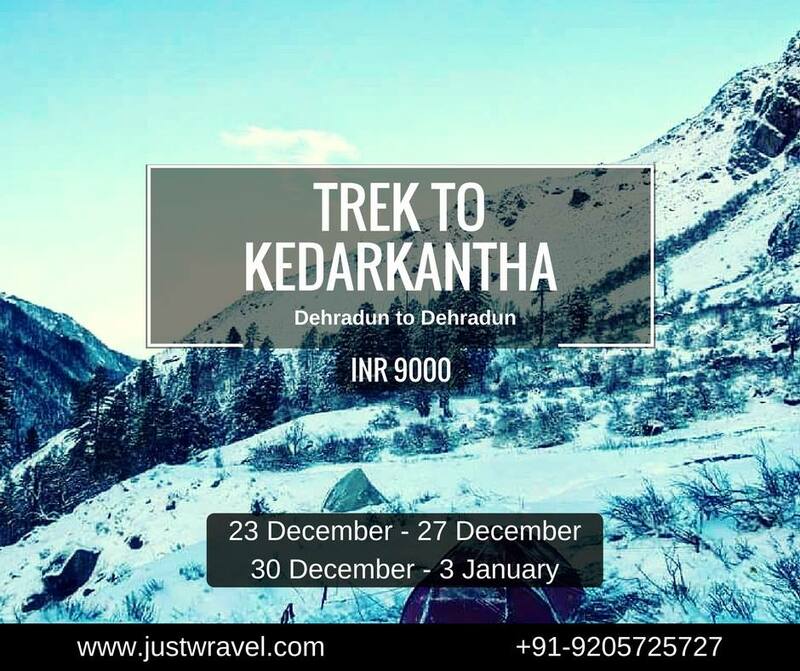 Embellished with stunning scenes of snow set on the trail and decorated with trees, trek to Kedarkantha is one of the most popular winter treks in the Indian Himalayas. 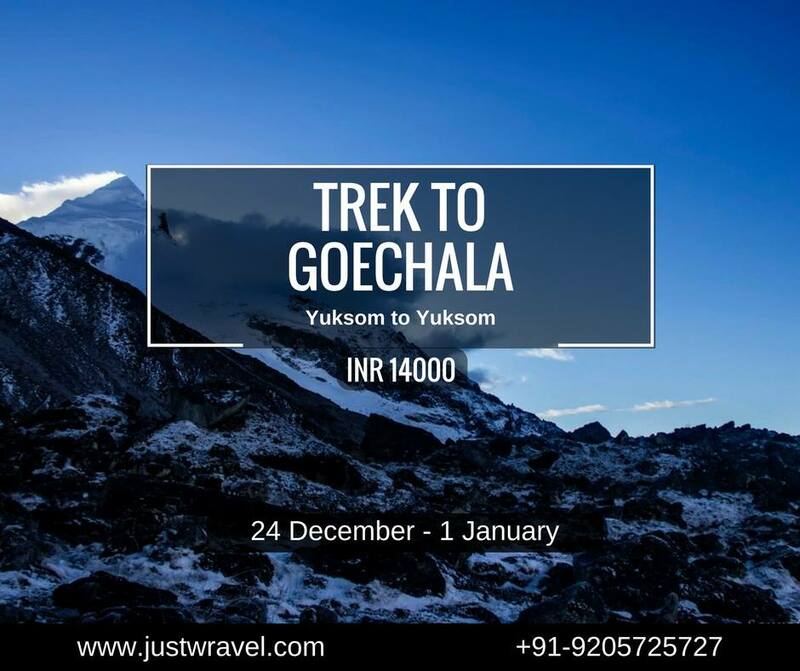 The views of falling snow from sky and trees are just mesmerizing and adding to this, the views of Himalayan peaks make this trek a wonderful one. The peak stands at an elevation of 3810 meters above the sea level and the trail covers a distance of around 20 km. Kareri Lake is a high altitude fresh water lake situated at an altitude of 2950 meters above sea level. 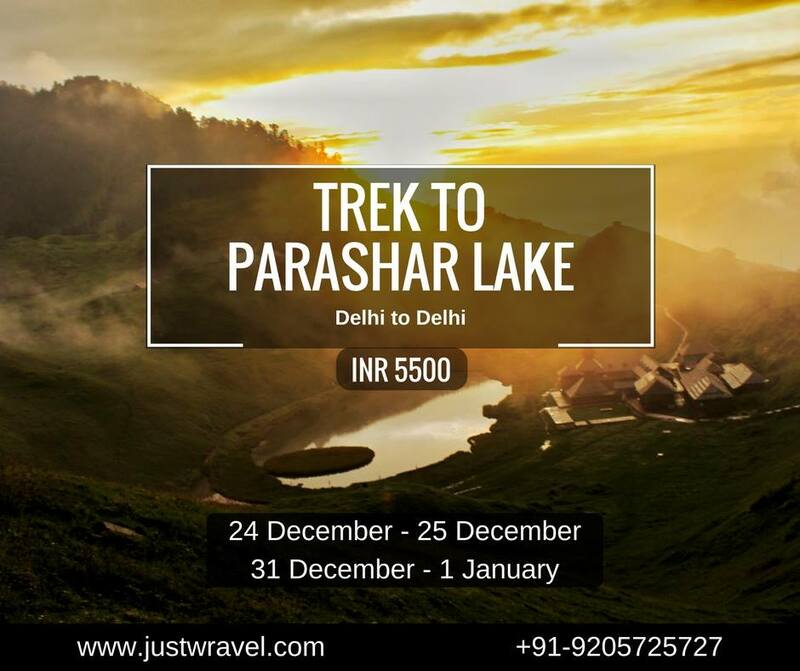 The lake is surrounded by scenic meadows and Dhauladhars. The glaciers located in the Dhauladhars act as a water source to the lake. 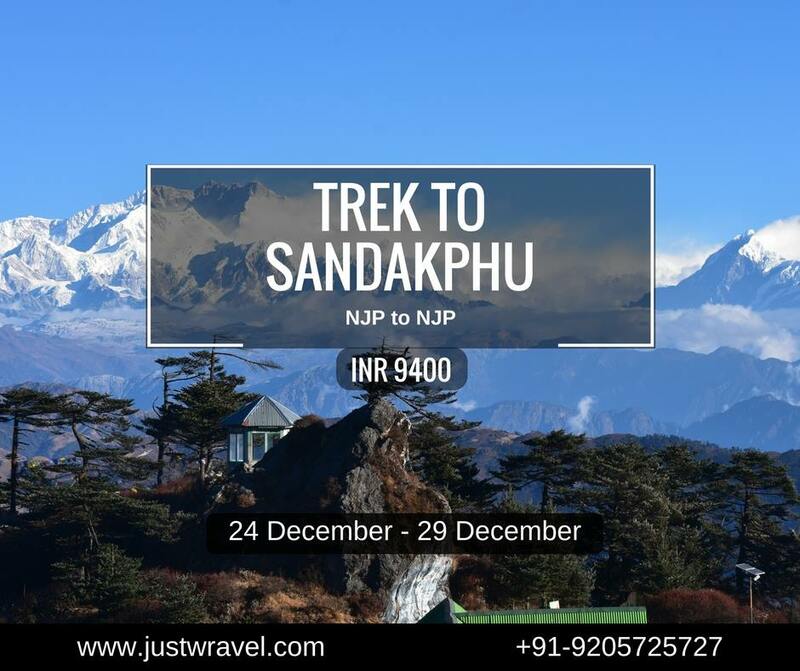 The trek is less explored and offers great scenic views of valleys and mountain ranges. 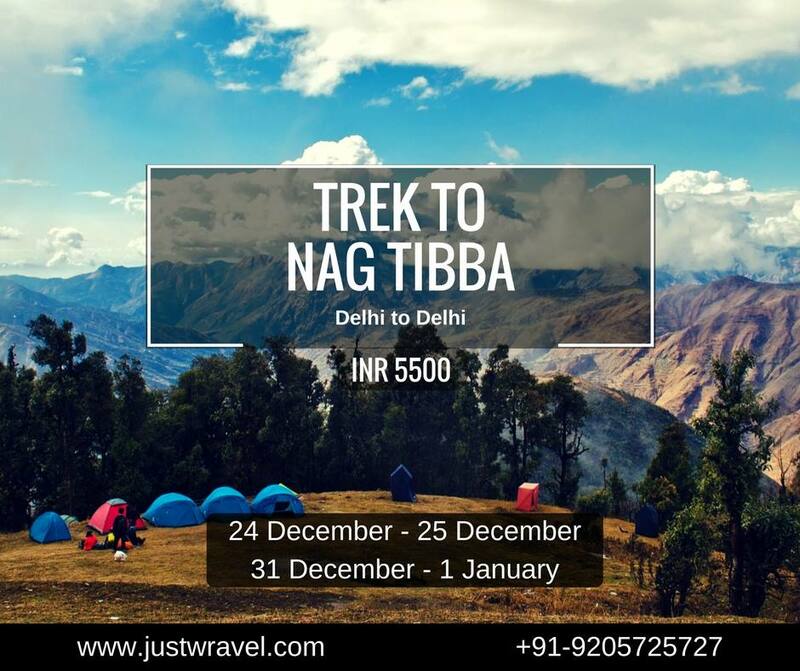 The difficulty level of this trek varies from easy to moderate and hence it is suitable for both beginners as well as experienced ones. 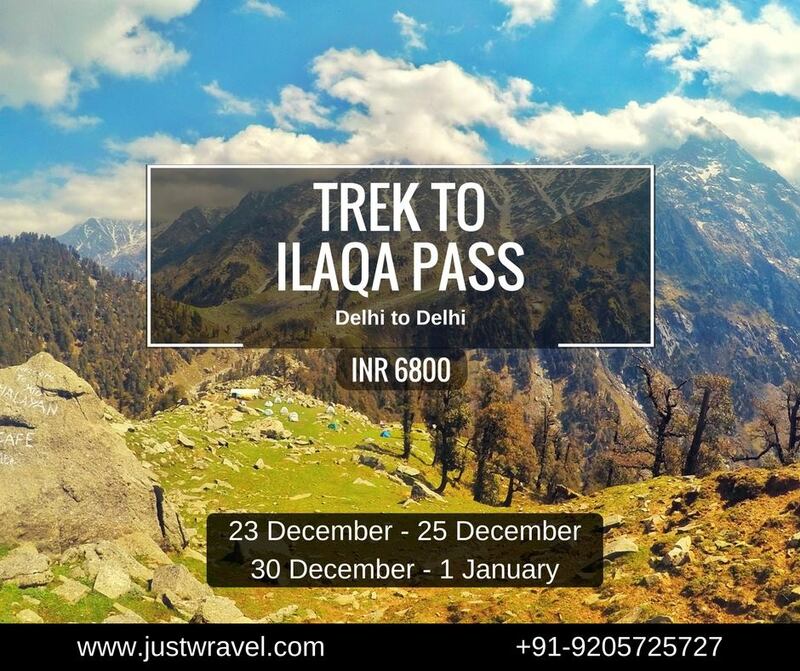 Ilaqa Pass, also called as Ilaqa got or Ilaqa glacier is a mountain pass situated at an altitude of 3500 meters above the sea level. 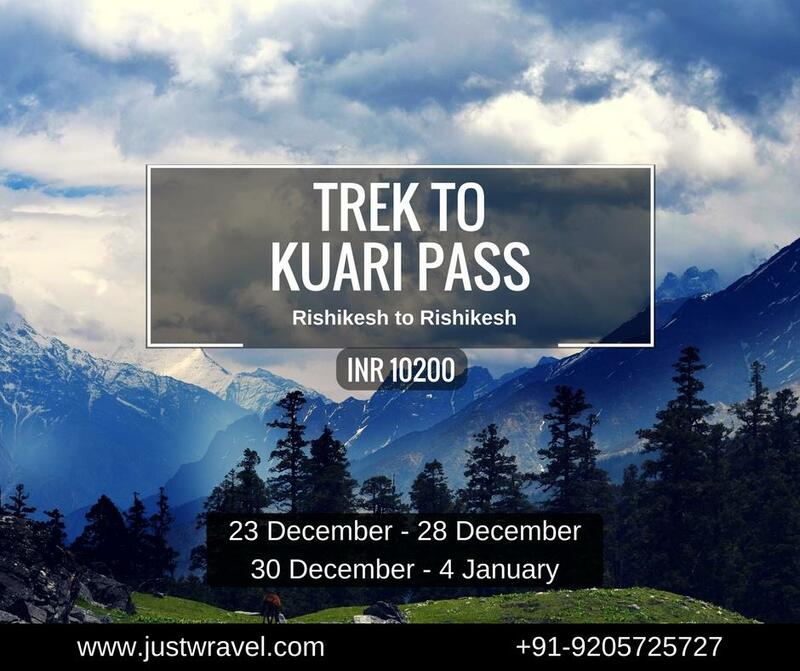 The pass can be reached by doing a moderate trek of 15 km which starts from a suburb of Dharamshala, Mcleodganj. The views from the pass are beautiful. 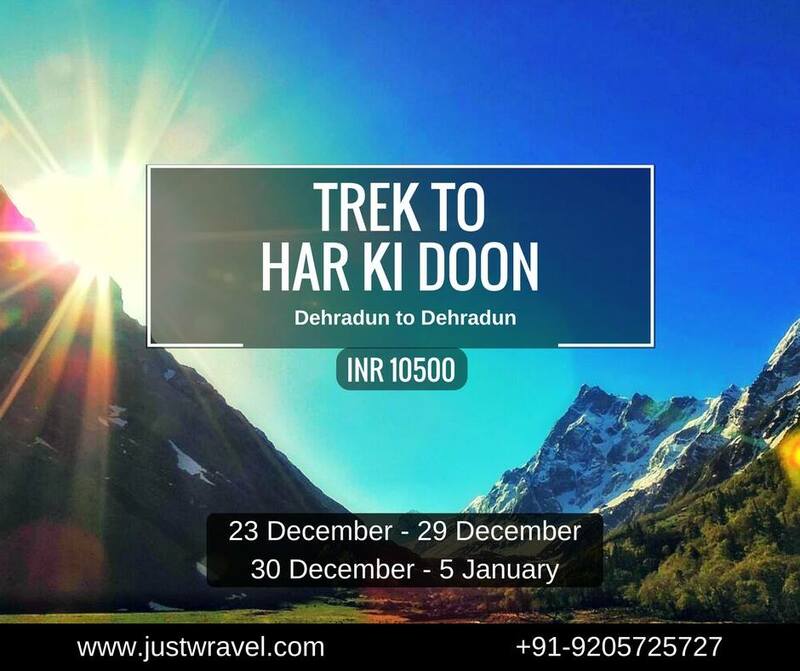 The trail of this trek is ancient and is linked with legendary stories. According to locals, it is the same route that Pandavas took on their way to heaven and that is why it is called “Valley of Gods”. There is one beautiful peak visible from the valley named Swargarohini and it is called the stairway to heaven. As Yudishthara (one of the Pandavas) climbed this peak with his dog and reached the heaven. 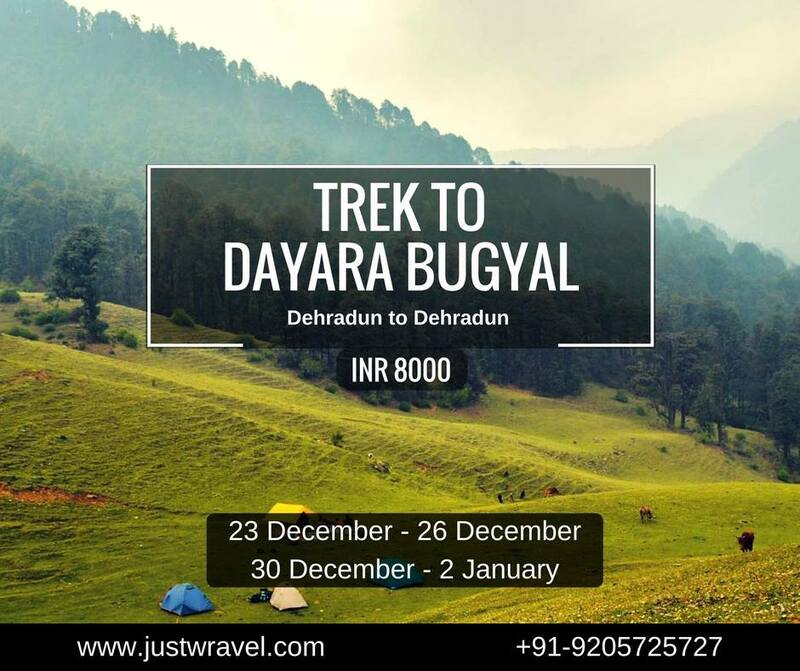 Apart from all this, there is one quaint village called Osla, situated on the way to Har ki Doon and it is one of the rare villages having a temple of Duryodhana (a Mahabharata character). Dodital is a freshwater lake situated at an altitude of 3,024 metres above the sea level. 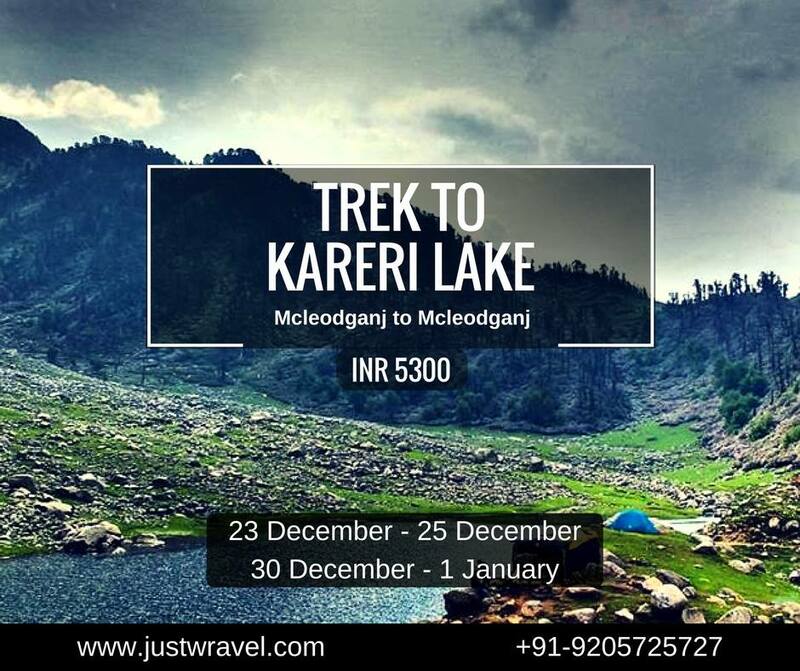 The lake can be reached by a moderate trek of 20 km which starts from a small village Sangamchatti in the Uttarkashi district. 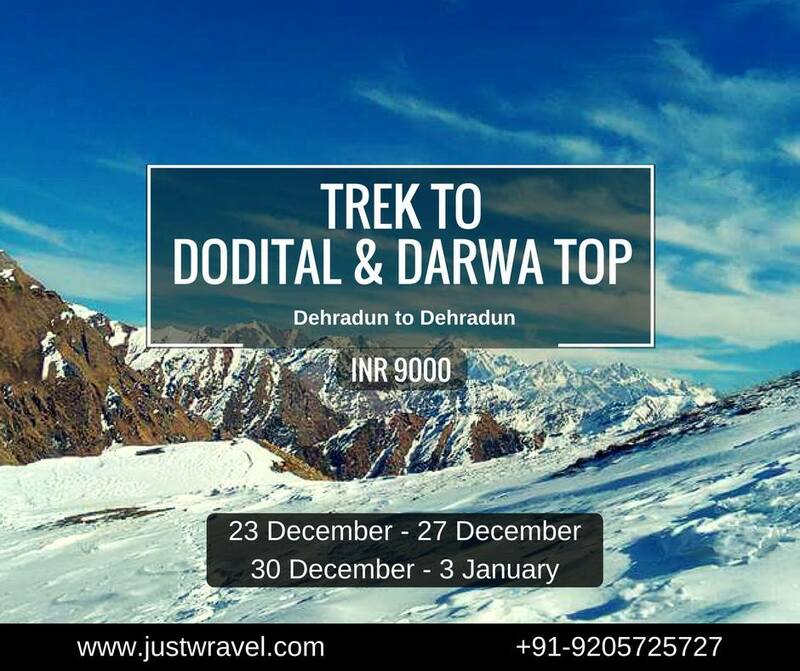 The trek passes through dense forests and deep valleys and takes you up to the Darwa top which is situated at 4,200 meters. 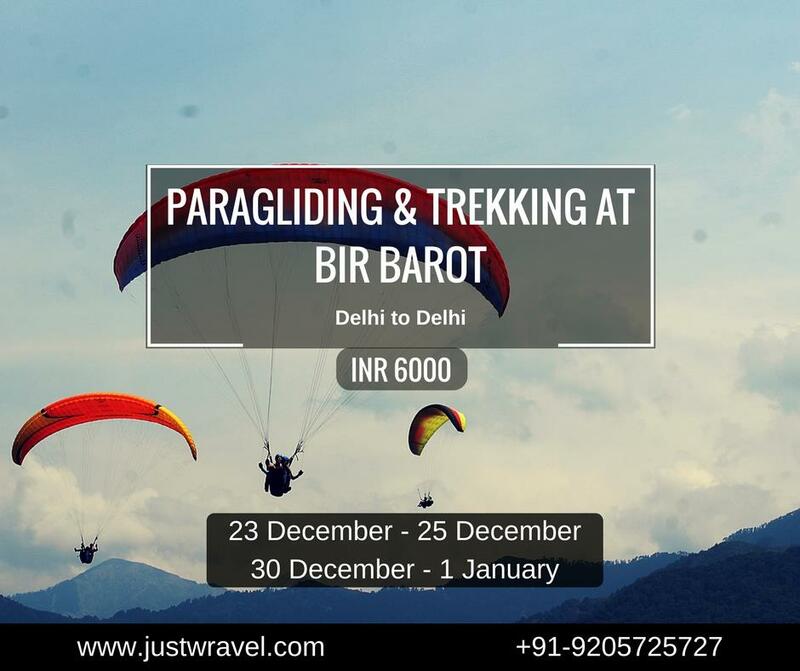 The top offers amazing panoramic views of snowcapped peaks of Garhwal Himalayas. 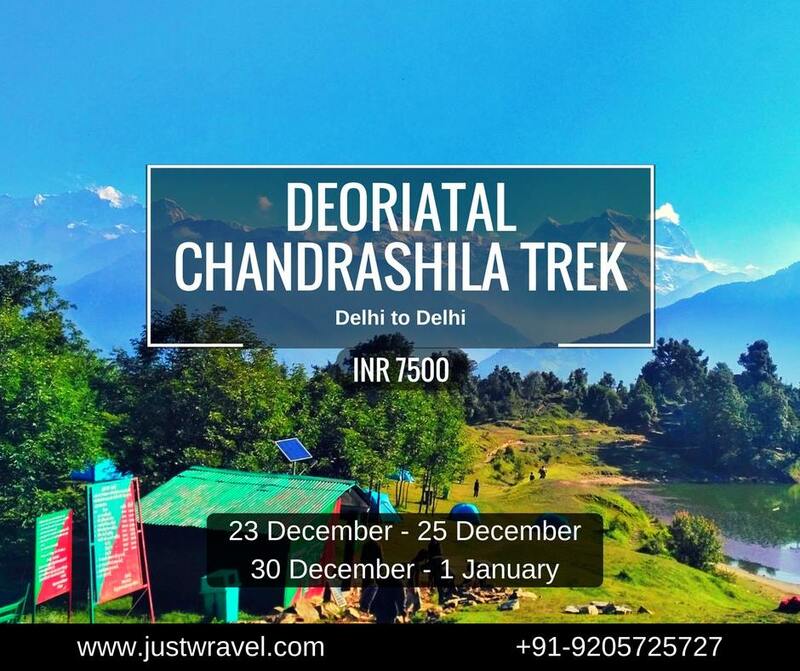 Mcleodganj, also known as “Little Lhasa (Tibet) of India”, situated in the outskirts of Dharamshala at a height of 1785 meters (6831 feet) above the sea level. 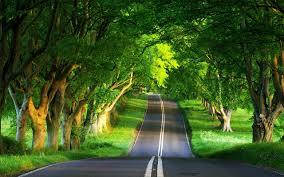 A small and beautiful hill station with a blend of Tibetan and Indian culture. 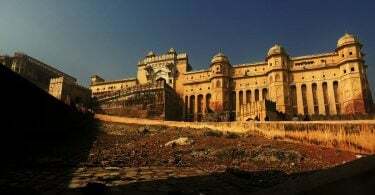 The place is nestled amidst the mighty hills of Dhauladhars. 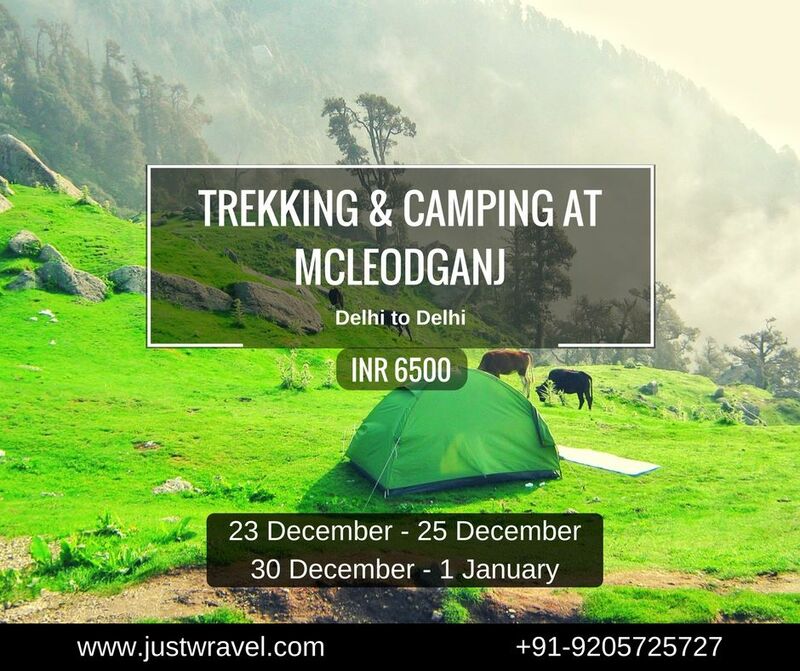 Mcleodganj is known for its majestic landscapes, amazing culture and trekking trails.